I often wonder why Jesus liked to use parables in His teachings about heaven. It almost seems He used parables to weed out those who were actively seeking God from those who were just curious rubberneckers. Maybe that’s true, but the oddest part is how His own disciples always seemed to come away from hearing a parable like deer in the headlights. You’d think that if there was one group of people Jesus wanted to understand His words were His disciples. Am I right? But, the truth is they were no different than the rest of the crowd. As much as they wanted to understand Jesus and heaven, their hearts were not yet fully mature. Time and again we read about Jesus seeming a bit frustrated with His group because they just didn’t get what He was saying. But, the disciples didn’t give up. They kept asking questions (a lesson for us all). It was likely their persistence that prompted Jesus to hold a follow-up session with them after addressing a big crowd. Such was the case after Jesus taught the parable of the seed and the soil. To help the disciples, He followed up with the parable of the wheat and the tares. Though they were completely lost, the disciples were eager to understand the parable of the seed and the soil. So, once again, Jesus gives them another, a little easier parable to illustrate His point. We find this in Matthew 13:24-30 (click here to read the full scripture). Jesus equates the sower in this parable to the Kingdom of heaven. We can think of the sower as representing Father God. His farmhands (that’s us) sowed wheat seeds in the field, but one night, evil neighbors came in and planted tares along with the good seeds. If you don’t know what tares are, no worries. Neither did I. Tares are a type of weed that apparently looks a lot like wheat but it can’t be distinguished until the wheat head grows. Tares were often used as a weapon to catastrophically ruin someone’s livelihood, often in revenge or jealousy. Now you know. Crazy, huh? The neighbors were ruthless! If you’re tilting your head sideways like a dog who’s been asked what the square root of 165 is, you’re not alone. Now you know what the disciples went through. 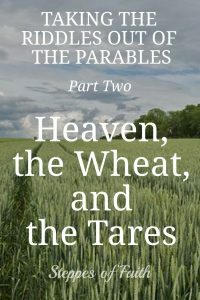 What could wheat and tare planters possibly have anything to do with heaven? Jesus isn’t giving us a farming lesson here. He’s giving us an illustration of Satan’s attempts to ruin our faith by placing non-believers in our paths every day. You know who they are. 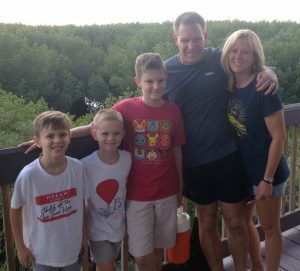 They’re the people we come across every day who fill our hearts and minds with ridiculous ideas and falsehoods about who God is, what heaven is, and then try to tell us we’re wasting our time. It can be a well-meaning friend or family member, a co-worker, someone on social media, a neighbor, a Jehovah’s Witness…anyone. Satan will use whoever he likes to get you to question your faith and your godly choices. Satan is constantly on the move. He’ll use any means available, from subtle hints and suggestions to in-your-face confrontations. If he can ruin your faith, then the tares have done their job. God says He will separate the tares from the wheat, the evil non-believers from His children. He will sift the good from the bad at harvest time (the Day of Judgement). 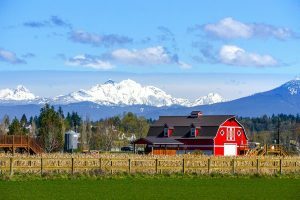 The tares will be bundled up and burned, but the wheat will be gathered into His barn, which is heaven. Peter warns us that we are going to be defamed and caused to suffer for doing good. 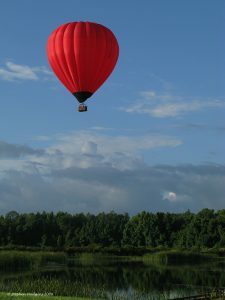 At some point, someone is either going to try to plant tares in your field or be the tare plant itself. As the modern saying goes, a hater’s gonna hate. People who don’t understand who God is will say inappropriate things either purposely or not. 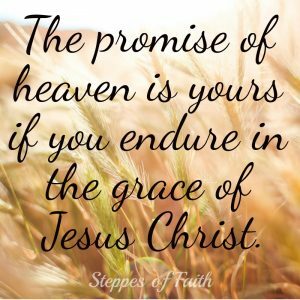 But be encouraged by Jesus’ promise that they will be separated out, bundled up, and thrown into the fire at harvest time while you go skipping merrily into the barn where God’s big hoe-down party is happening in heaven. Let God contend with them on the Day of Judgement. Though we must deal with tares in our lives, we can resist their evil intent by daily reading God’s word, praying, and fellowshipping with other “wheat seeds.” Remember, they are fighting the same battle as you. We need to encourage each other and stand together to defend the hope we have of one day enjoying eternity with our heavenly Father. 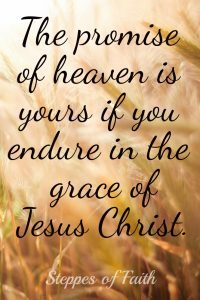 With grace and kindness, resist the tares knowing the promise of heaven is waiting for you if you endure. 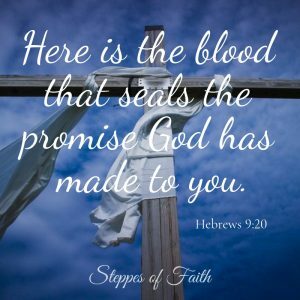 We all encounter people who attempt to disprove our faith or consider us to be foolish. How have people tried to make you question what you believe? How did you defend the kingdom of God? Or, maybe you found it difficult to know the right thing to say. Either way, will you share your experience with us? Let’s build up our defenses against Satan’s evil tactics together so we can effectively stand in the fight for truth and righteousness. 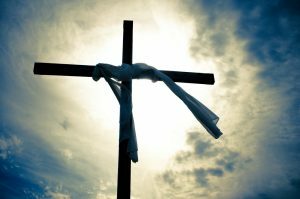 Defending our faith in Christ (apologetics) can be challenging sometimes. To help us, the folks at Answers in Genesis put together a great resource called The New Answers. This four-book series explores the more common questions Christians are asked. 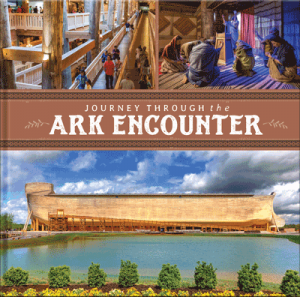 Topics include what the Bible says about the dinosaurs, carbon dating, the age of the earth and the idea of “millions of years”, evolution, Noah’s flood, false teachers, world religions, marriage, and much more. 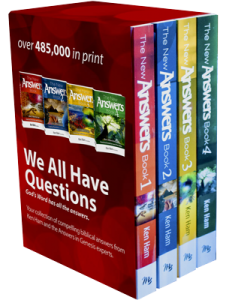 The New Answers Books 1-4 can be bought as a box set or individually. DVD’s are also available. Find out more right here.